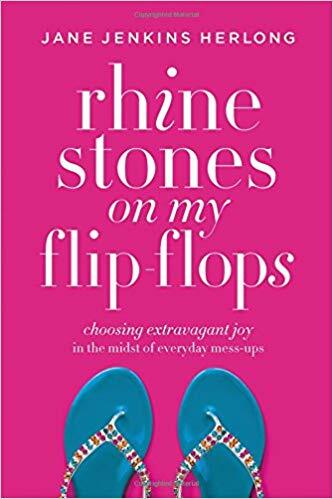 My Strength is My Story with Jane Jenkins Herlong, Rhinestones on My Flip-Flops: Choosing extravagant joy in the midst of everyday mess-ups. Are you ready to choose extravagant joy in the midst of everyday mess-ups? It’s time for sweet tea wisdom and southern-fried humor with Jane Jenkins Herlong, Rhinestones on My Flip-flops. Jane Jenkins Herlong: A wife of 38 years to Thomas, and mother to their 2 adult children. With a sense of humor and hard work, Jane traveled from her family farm to the runway of the Miss America Pageant. She was crowned Miss South Carolina and has also performed at Radio City Music Hall. 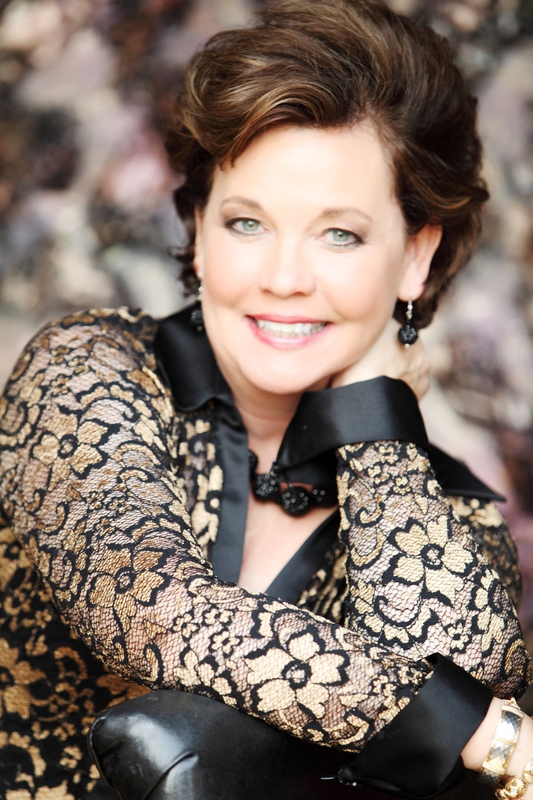 Jane is a professional singer, a SiriusXM humorist, and a recent inductee into the CPAE Speaker Hall of Fame. You’ll find her criss-crossing the country combining humor, truth, and her beautiful voice teaching her audience how to work smart, laugh often, and live their dreams. 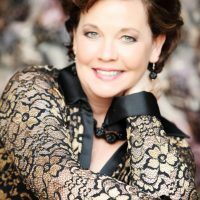 Jane is an award-winning author of four books: Bare Feet to High Heels, What Ta-Tas Teach Us, Bury Me with My Pearls, and her newest book, Rhinestones on My Flip-flops. Enjoy the multitude of topics discussed including tomatoes, bitterness, dark pearls, Miss America, and refinement! People are going to throw tomatoes at your field of dreams regardless of age. What to get rid of — the stuff to let go. When to plow up or plow through.